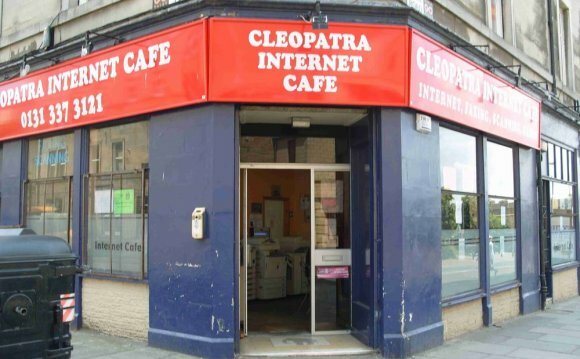 If you know of another internet bar, internet bar or cybercafe in Edinburgh or in surrounding, or corrections to the contact details (postal address, telephone number, fax number, website address, etc.) of any internet bar, internet bar or cybercafe we currently list, then please let us know. Also, if you own or run a Edinburgh internet bar, internet bar or cybercafe and would like to link to our site then please see our linking instructions.